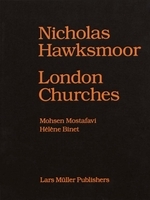 Hardcover, 9 x 13 in. / 280 pgs / illustrated throughout. 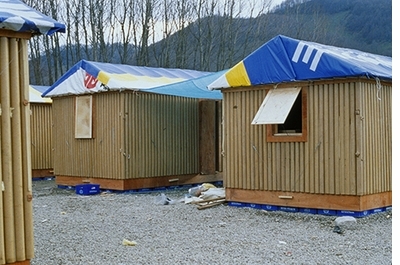 "a guided tour of the mind behind some of the world’s most inventive responses to disaster"
In 1994, after seeing photographs of the plastic sheets given to Rwandan refugees to live under, Shigeru Ban went to the United Nations High Commissioner for Refugees to propose ideas for better shelters. Since then, Ban has been critically heralded for his innovative approaches to environmentally sound architecture and his devotion to humanitarian efforts in the wake of some of the most devastating natural and man-made disasters. His temporary housing has employed everything from plastic beer cartons to paper tubes to create ingeniously flexible spaces. By sourcing unconventional, recycled, inexpensive, local and sustainable materials, he stimulates devastated economies by involving local resources and labor. These works stem from empathy and have restored shelter and gathering places, offering comfort, protection and dignity to stricken communities around the world. 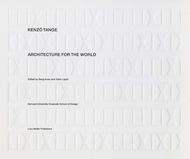 This important volume is the first book-length study to collect, catalogue and examine Shigeru Ban's architectural responses to disaster relief. Essays and discussions of individual projects, drawings in the artist's hand, instruction manuals, diverse photographs and a timeline and map make an essential compendium for the most personal and relevant aspect of Ban's work. The book is a major contribution to the broad subjects of humanitarian relief and sustainable design solutions, and provides an inspiring testament to Ban's ongoing dedication to our planet and its people. Born in Tokyo in 1957, Shigeru Ban studied at the Southern California Institute of Architecture and went on to Cooper Union's School of Architecture where he studied under John Hejduk. At age 48, Ban won the 2005 Thomas Jefferson Medal in Architecture from the University of Virginia. He was profiled by Time in their projection of twenty-first-century innovators in the field of architecture and design. Ban was awarded the Pritzker Architecture Prize in 2014. Featured image is reproduced from Shigeru Ban: Humanitarian Architecture. Certainly the architect Shigeru Ban is one of our era's prime examples of this kind of visionary. The 56-year-old Ban, born in Japan and educated in the United States, has been rethinking and un-thinking stale conventional architectural ideas for 20 years- most radically, making humanitarian buildings quickly out of paper tubes for people affected by natural disasters. Finally the rest of the world is catching up: He's the 2014 winner of the Pritzker Architecture Prize, his profession's version of the Nobel Prize. 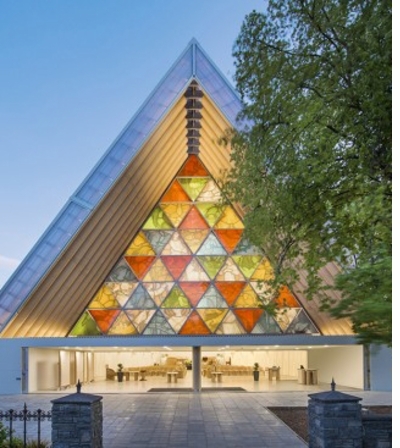 The Japanese architect Shigeru Ban has created humanitarian shelters for disaster sites in New Zealand, China, and Japan; conceived a nomadic exhibition space that traveled around the world; and collaborated on the Centre Pompidou outpost in Metz, France. Now comes the first permanent museum the 2014 Pritzker Prize winner has designed on his own: the $45 million Aspen Art Museum, set against the striking mountains of Colorado, which opens on August 9 to coincive with the institution's 35th anniversary. 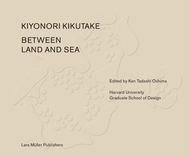 The 280 page volume offers a multi-faceted account of the simple, low-cost strcutures that the Japanese architect has been producing for displaced people the world over for the past two decades. 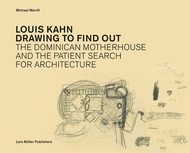 Through essays, interviews, and a richly illustrated project index, which includes many of Ban's hand drawings, a vivid portrait of the architect emerges that foregrounds his thoughtfulness and compassion alongside his architectural ingenuity. 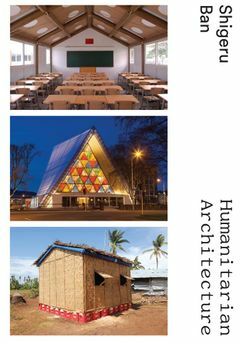 Shigeru Ban: Humanitarian Architecture is an invaluable resource on the architect's work, and could well serve as inspiration for altruistically inclined designers-considering the tens of millions of displaced people in the world today, whether through natural disasters or war, the need for architects like Ban are greater than ever. Humanitarian Architecture provides inspiration for those who believe that thoughtful design, equal parts compassion and concept, contributes in powerful ways toward the greater good. 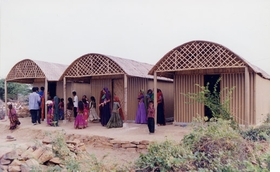 By focusing on Ban’s designs for those who “haven’t had the voice to ask for them,” Humanitarian Architecture provides inspiration for those who believe that thoughtful design, equal parts compassion and concept, contributes in powerful ways toward the greater good. The most thorough book available on Ban’s emergency shelters. His work in emergency response design and development is such a core part of his oeuvre, it would be difficult to understand or appreciate his more high-profile projects without it. 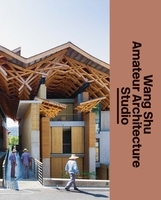 Wednesday, June 17, The Architectural League, New York, presents Pritzker Prize-winning architect Shigeru Ban lecturing on his current work and Humanitarian Architecture. FORMAT: Hbk, 9 x 13 in. / 280 pgs / illustrated throughout. 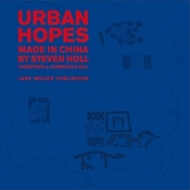 Published by Aspen Art Press/D.A.P..